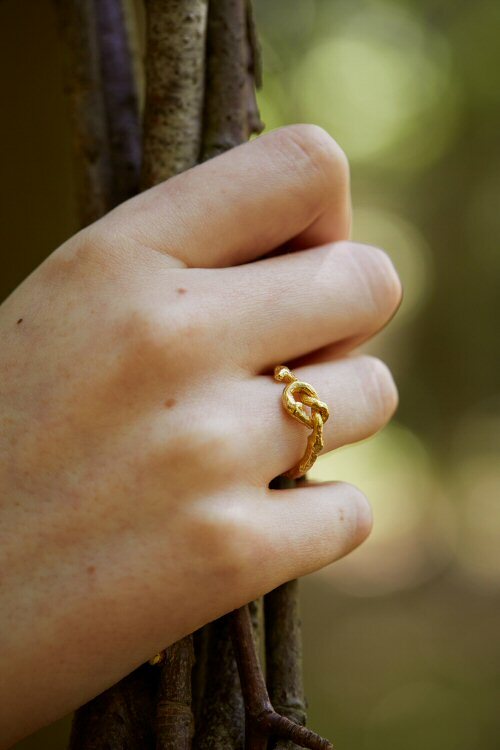 A twig collected from the woodland floor, tied in a knot and cast in solid gold. 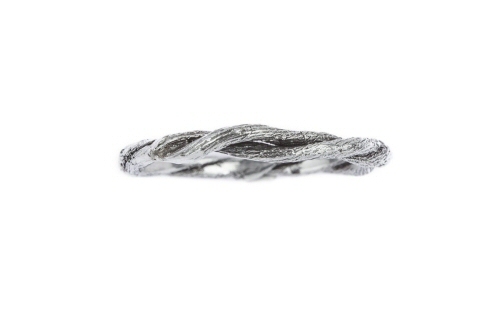 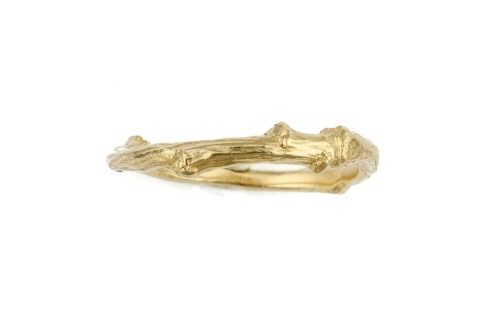 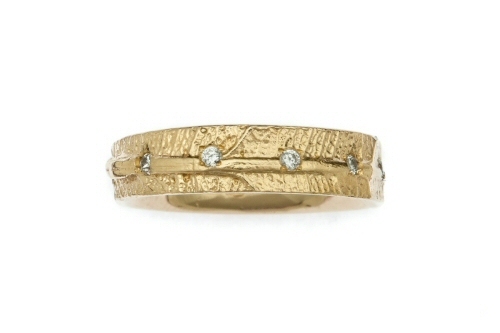 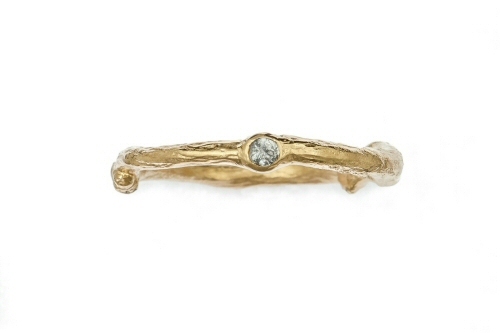 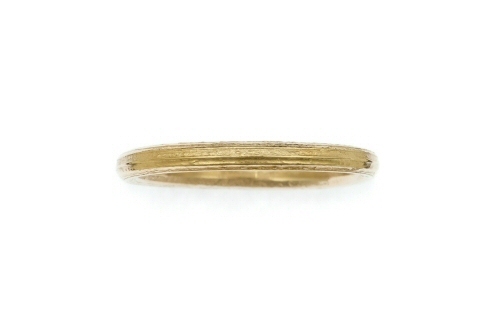 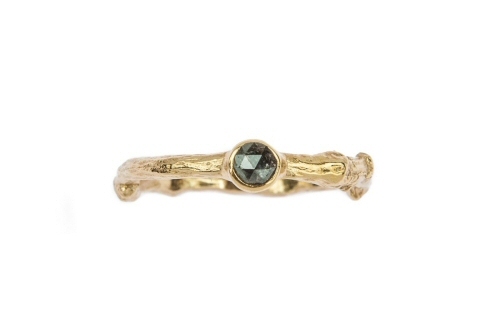 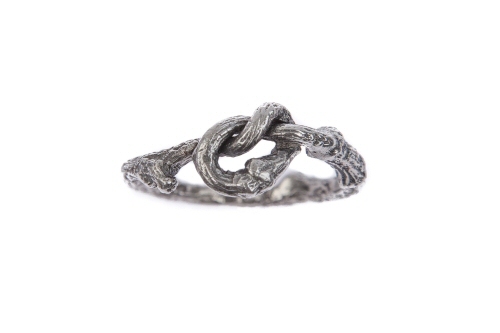 This ring can be worn on its own, or worn with other organic bands. 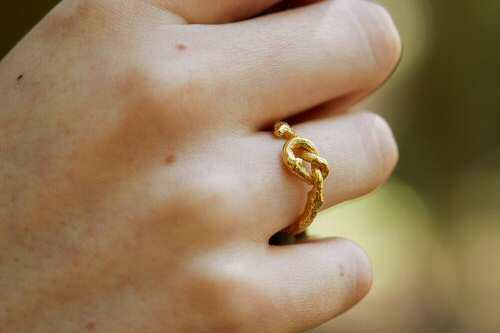 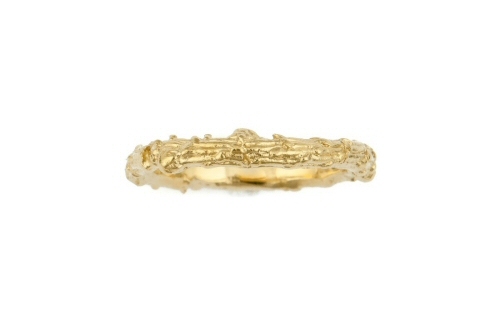 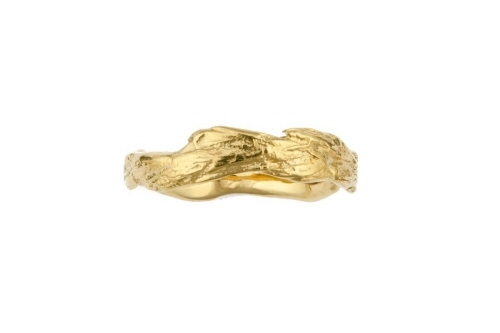 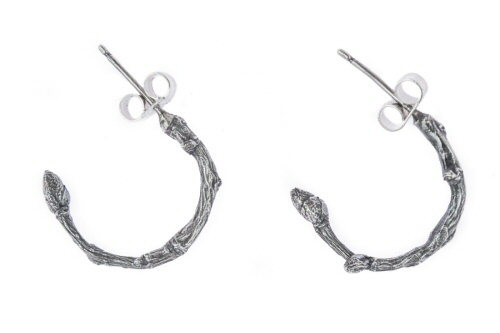 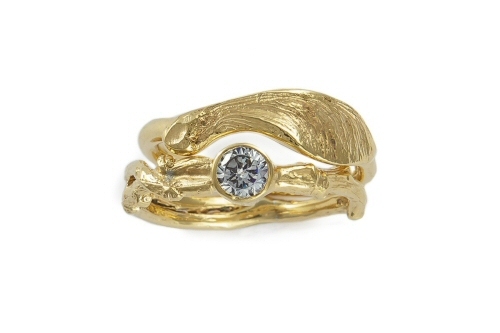 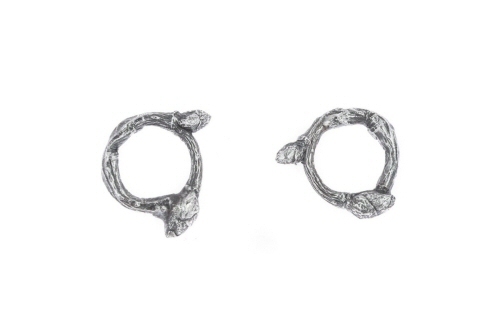 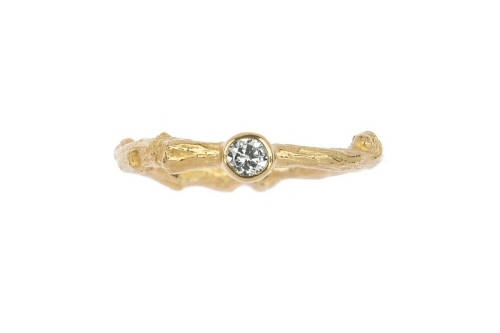 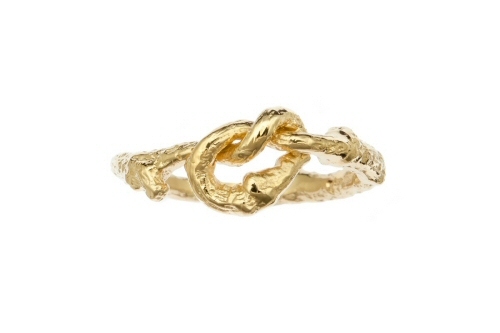 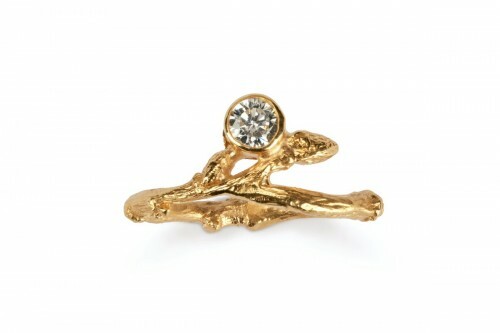 The twig knot ring retains the finest details from the original natural form, the gold beautifully textured. 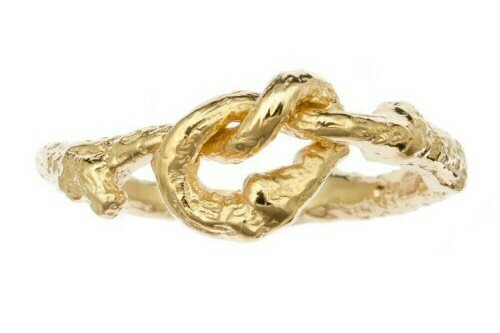 The love knot is 6 mm at the widest point, the twig shank that wraps around your finger is 2 mm, the ring carries a Birmingham hallmark.